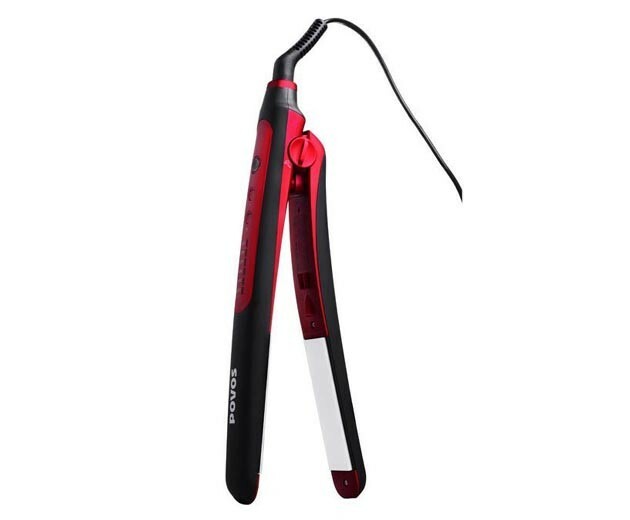 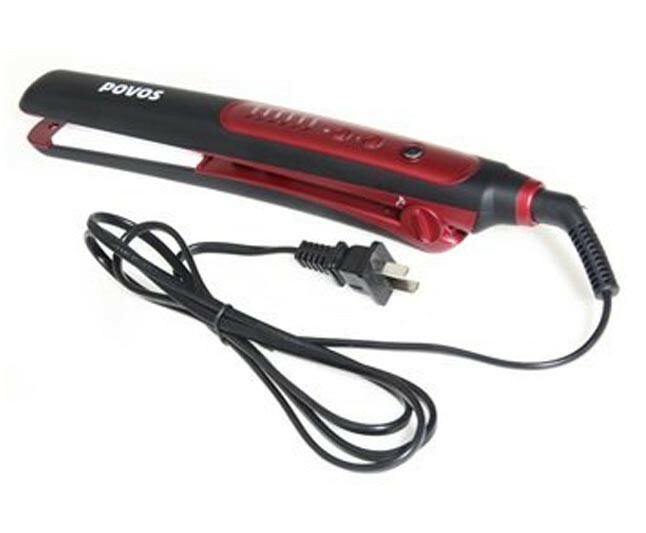 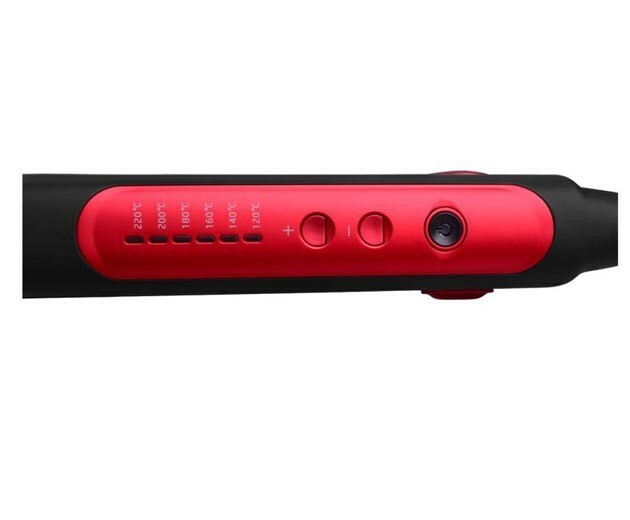 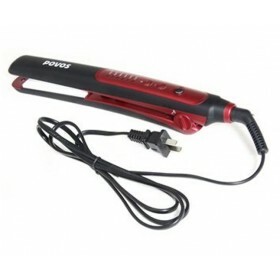 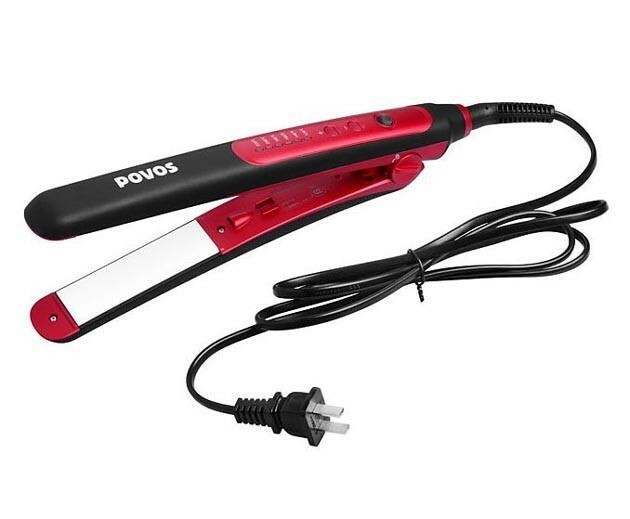 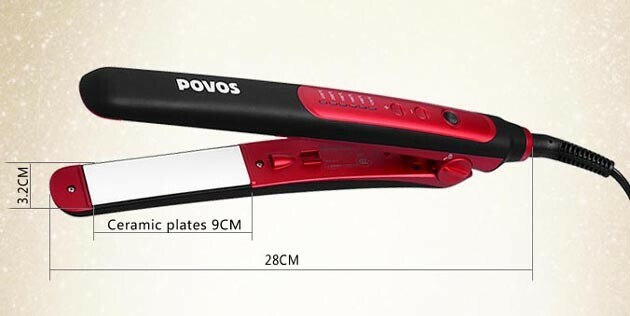 Hair straightener is suitable for mains voltage 220V to 240V,50Hz,rated power 40W. 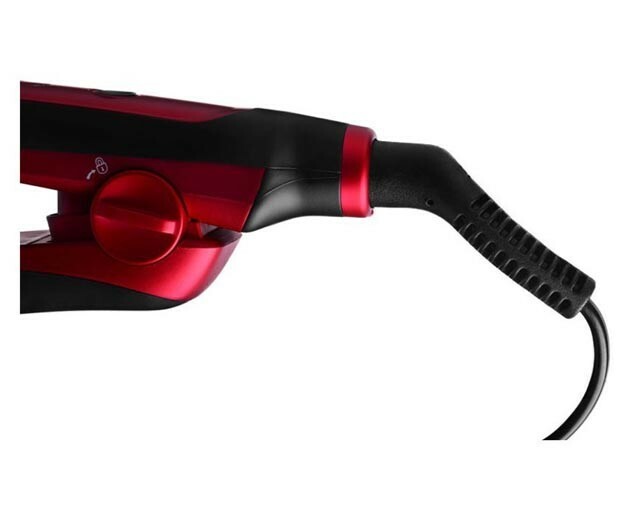 The ionizer inside emits negatively charged ions that surround your hair. 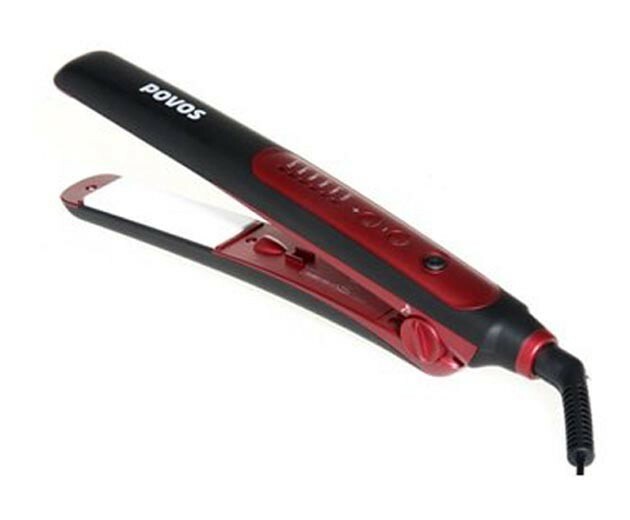 Icons help to keep your hair in good condition, making it shiny, smooth and frizz-free.